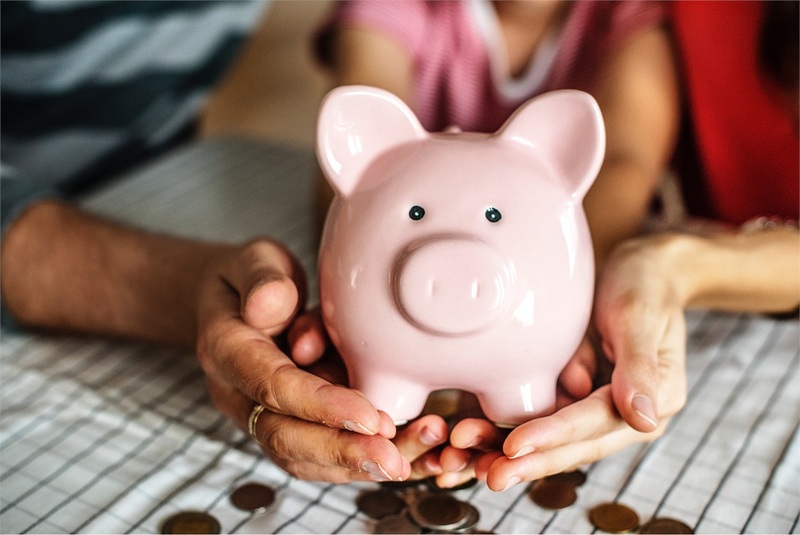 Is saving for retirement a high priority to you, but you aren’t sure where you can afford to save even more in 2019? If you are looking to save more, it might seem impossible if you aren’t sure where you can squeeze out any spare cash. The trick to saving is to be more conscientious about where your money is going in the first place. Saving truly begins with your mindset. Don’t think of saving as restrictive or not fun – it doesn’t mean you have to quit spending altogether. It just means you are placing a higher priority over your long-term financial well-being over what you want right now. Read on for some expert tips on how to improve your financial well-being this year and save more for retirement. 1. The obvious? Make sure you are contributing the maximum amount to your 401(k). Most companies will match up to a certain percent, and you can always contribute more if you can fit it into your budget. 2. Return any holiday gifts you don’t want or need, and do it now before you can’t exchange them. This could potentially create some cash if there is a difference in price. 3. Sell the things you don’t need: spare phones, technology, designer purses…what is lying around your closet that you can sell to generate some cash? 4. Do you use a storage unit? That can be a costly $100/month that could easily be put towards your savings and investments. 5. How many cars can you really drive at once? If you have a spare car, sell it, and put the money and cost you pay to maintain it towards investment. 6. Contact your insurance company about raising your deductible on your insurance for auto, home and renters. Tuck the extra savings away into a retirement fund. 7. Set up an auto ACH into your savings account each month. Try automatically pulling $50 or $100 into your savings and see if you miss it – chances are, you won’t even notice it is gone. 8. BYOL: Bring Your Own Lunch! And quit going to Starbucks every day! Even an occasional $8 sandwich or $5 latte can quickly add up without a thought, so make an effort to use that cash for something you’ll be more grateful for – retirement. 9. Analyze your monthly bills and see if there are any subscriptions you can eliminate. If you are paying $11/month for Hulu but only occasionally use it, cancel it. Same goes for your Apple, Netflix or Amazon account. By paying more attention to what you are pulling your credit card out for each day, you will begin to notice patterns ways you can potentially use to save even more. You are worth knowing what you are spending, so quit blinding spending without a thought. By investing in yourself, you are creating the foundation for a stress-free retirement, which is something that money truly can’t buy.